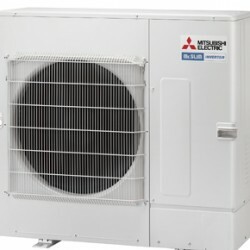 Mitsubishi Electric recently announced the launch of its new i-NEXT range, the latest from the Mitsubishi Electric Hydronics & IT Cooling Systems portfolio. 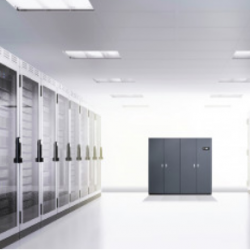 Mitsubishi Electric’s new range of Standard Inverter Mr Slim units are set to allow more businesses to reap the benefits of advanced, energy efficient heating and cooling. 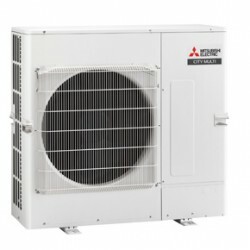 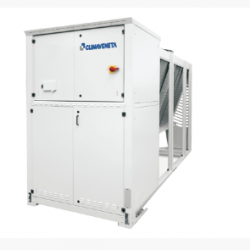 The market is sure to reap the benefits of new single-fan air conditioning units launched by Mitsubishi Electric, offering Variable Refrigerant Flow (VRF) in what is its smallest City Multi chassis to date. 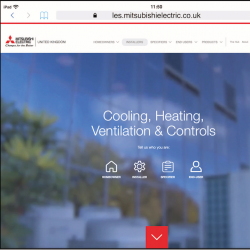 Mitsubishi Electric has supplied a new R32 air conditioning system for a major building at the Division of Biosciences at University College London.